Site design for Quantasy. 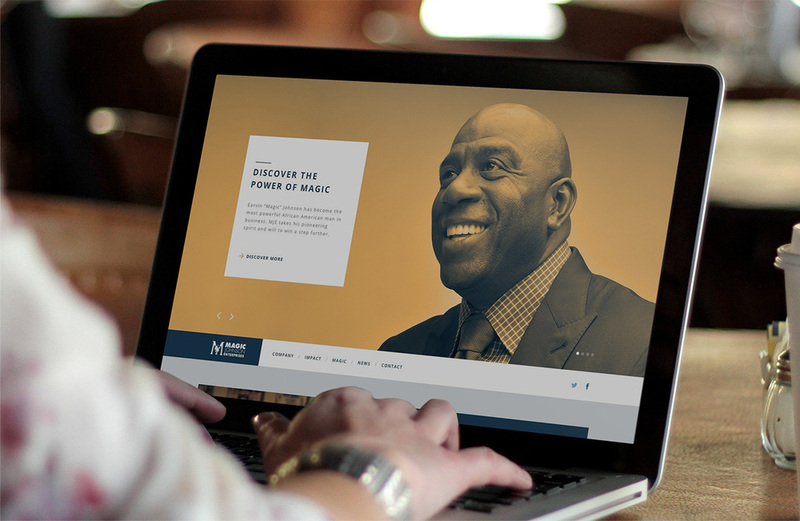 Earvin "Magic" Johnson has become the most powerful African American man in business. MJE takes his pioneering spirit and will to win a step further.